Squaring our shoulders, we marched purposefully forward. Julie sailed into the hotel. I got tangled up in the revolving door and it took me slightly longer. Typical. Then, heads held high, we walked up to reception, where Julie immediately asked where the toilets were. Priorities and all that. 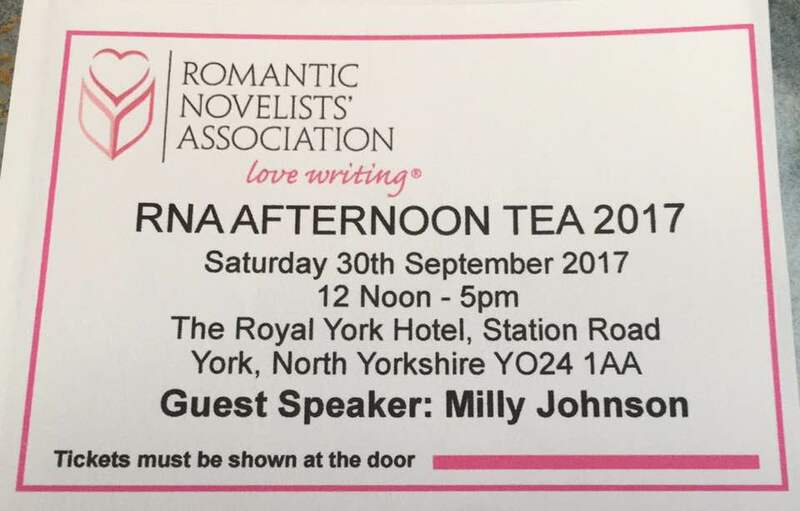 As an afterthought, we enquired where the RNA Tea was being held, and a rather bemused looking man told us we were in the Garden Room. So, a few minutes later, we approached said room, only to be told by a young woman that no, we weren’t in there at all. We were at the end of the corridor, if you don’t mind. So off we went again and, as we approached, it became clear that we were finally in the right place. Little things gave it away – like the big table covered in dozens of name badges with RNA written on them. Yay! We’d made it. Sadly, he didn’t talk to me. Elegant, though. There was a heart-stopping moment when Julie couldn’t find her name badge. Would it, she enquired, be under Julie Heslington, or Jessica Redland? Huge relief when we spotted it. Turned out, it had both names on it. The RNA cover every eventuality! So name badges were collected, coats handed over, deep breaths taken, and in we went. 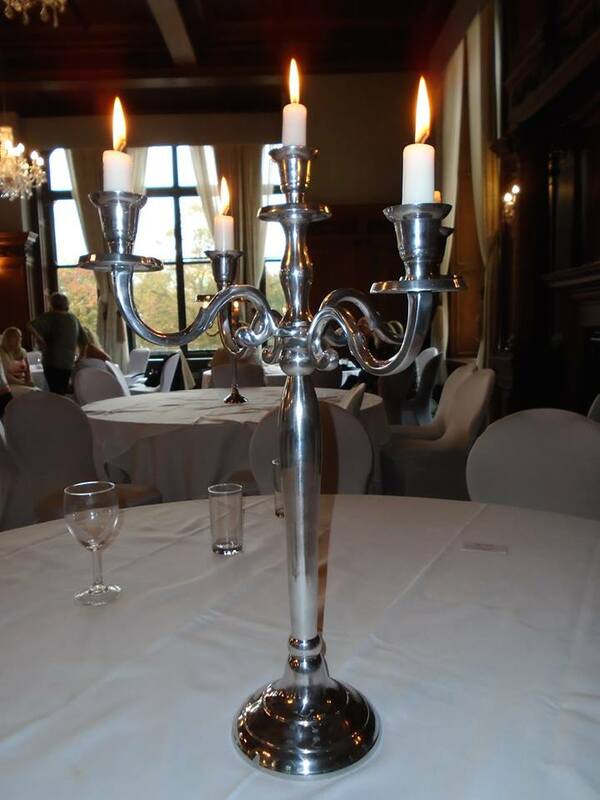 The room seemed enormous, and there were lots of large, round tables, each elegantly adorned with silver candlesticks that reminded me of Lumiere from Beauty and the Beast. If only, I thought wistfully. I’m sure Lumiere would talk to us and be kind. We hovered and dithered for quite some time as, around us, groups of writers chatted to each other as if they were best friends. “So if no one speaks to us, we can escape,” I said, feeling suddenly more cheerful. There were, after all, dozens, probably hundreds, of places to eat in York. We could soon make our getaway and have our own afternoon tea, if we needed to. It didn’t have to be a complete disaster. The room filled up. As we headed to the door to collect our complimentary glass of wine, I spotted Lizzie Lamb. Lizzie Lamb! I was thrilled to see her, as Lizzie was the very first writer I ever approached, years ago when I was just beginning my writing journey. I’d seen something she’d written in either Writing Magazine or Writer’s Forum – I can’t remember now which one it was – and she’d mentioned the RNA’s New Writers’ Scheme. I plucked up courage and messaged her on Facebook, asking for advice about joining. She was brilliant, and so kind, giving me information and encouragement. I’ve never forgotten that, and I am such a big fan of her books, so it was wonderful when she came over to me and hugged me. It felt like she was an old friend! Then a lovely couple came over. They knew Julie, but I’d never met them before. 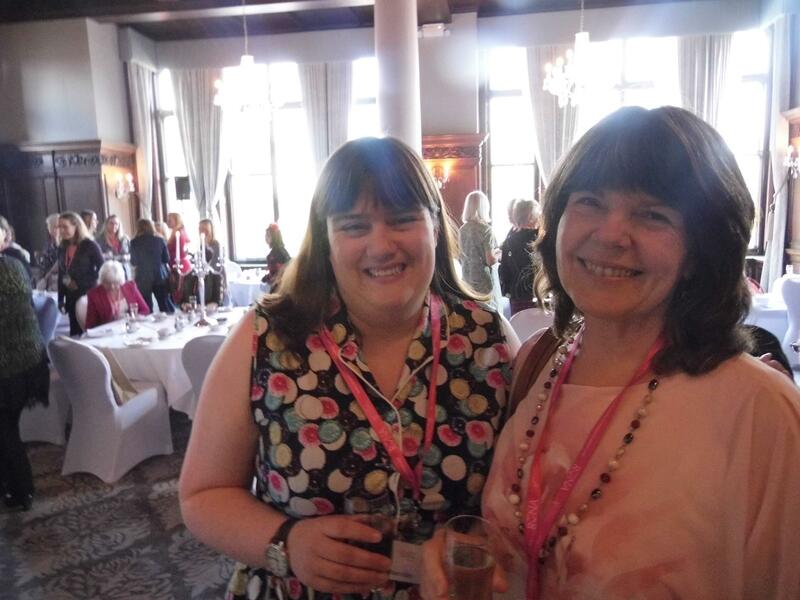 When Julie told me who the lady was, I realised I actually knew her from Facebook – from her ODwyer Author account and her Erin Green Author page. She’d brought along her husband, and we had a lovely chat with them both. They really helped break the ice and eased us into the event beautifully. So, I had my very first glass of prosecco. I rarely drink alcohol at all, but, you know, it was free and it seemed rude to say no. Besides, it might help calm my nerves. I sipped it cautiously, being no fan of wine. Any wine. Hmm. That was actually quite nice. I finished my very first glass of prosecco. 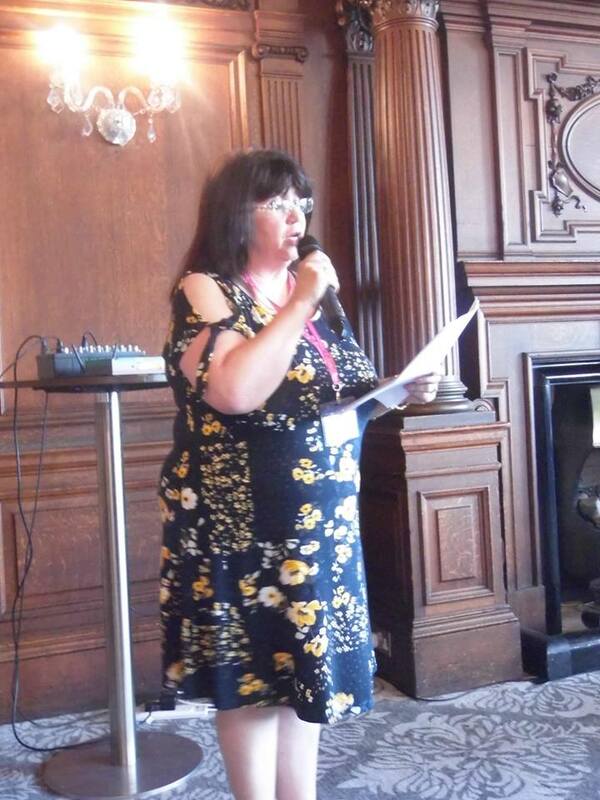 I glanced around the room, recognising various faces from social media and Romance Matters, the RNA’s magazine. Would I ever dare speak to any of them, I wondered. Probably not, was the dismal, if realistic, reply. I hate social events. I’m a bag of nerves and I didn’t think a whole bottle of prosecco would be enough to see me through this. Julie had gone to the bar to get us more drinks. I’d decided to stick with soft drinks. Alcohol has a most unfortunate effect on me and, sure enough, I could already feel the tell-tale burning sensation in my face. It seems to mimic a mini-menopause, making me red-faced and giving me terrible hot flushes. I could never be a secret drinker, that’s for sure. With no Julie to talk to, I clutched my empty glass, looked around me and tried to appear as if I was relaxed and chilled, not a quivering wreck who just wanted to go home. Julie and me, with our lovely neighbours Dorinda and Rowena. Fab company! “Hello, is this seat taken?” I looked around and a lady, whose face I knew from Facebook, was standing beside me. “Only, my friend and her sister are coming, and they’re going to be a bit late, so I wondered if it was okay for them to sit here?” Perhaps it was the sheer astonishment that someone had spoken to me, or perhaps it was the prosecco, but I nodded enthusiastically and said, of course, it was fine. Then I remembered that a writer Julie knew, from her home town of Scarborough, had said she was going to be a bit late, and she was bringing her sister. Could it be? 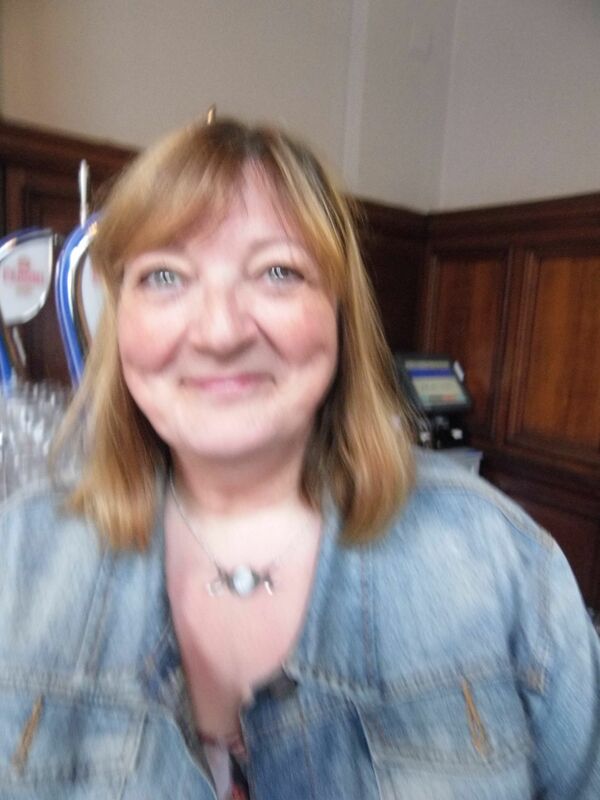 Turned out, it was the same people that this lady – who introduced herself as Julia Ibbotson – was reserving seats for. What a coincidence. As it happened, it was a very happy coincidence. The ladies in question were Dorinda Cass and her sister, Rowena, and a nicer couple of neighbours I couldn’t have wished for. We had a blast, talking non-stop, and my nerves vanished. Julie was engaged in conversation with the neighbours on her left side. 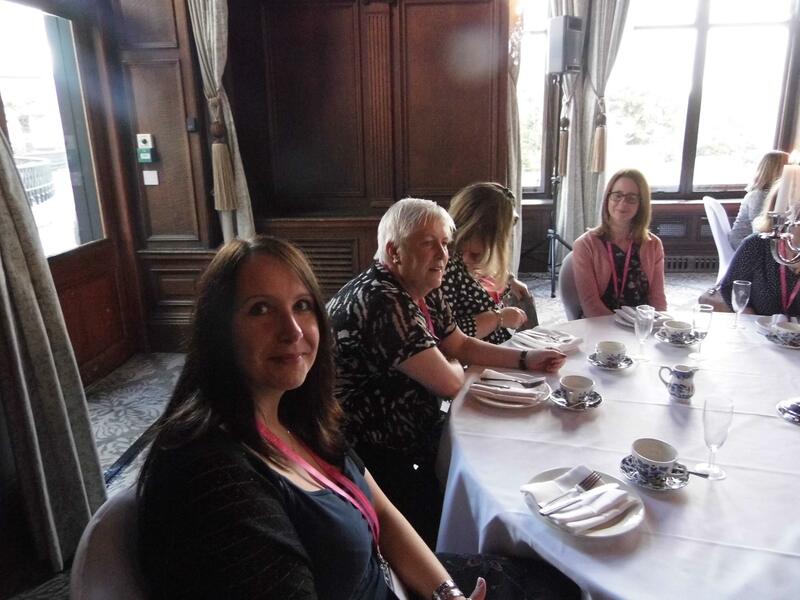 Across the table from us sat Julia Ibbotson and another lady called Karen Critchley/Violet Fields. Next to them were two more ladies. One of them looked familiar, but I couldn’t put a name to the face. We all got talking, and she said her name was Janice Preston. Without thinking, I blurted out, “Oh, I know you!” Of course, I didn’t, but I knew her from Twitter and Facebook, and I knew of her books. After that, conversation was buzzing. We had quite a debate about scones/sconns. Julie says “sconns” and I say “scones”. Jenni Fletcher, who was sitting next to Janice, insisted it was “sconns”. She demanded, “Where do you come from?” I replied “Hull.” Her jaw dropped. “Never!” Turns out, she lives just up the road in a local village. Who’d have thought it? 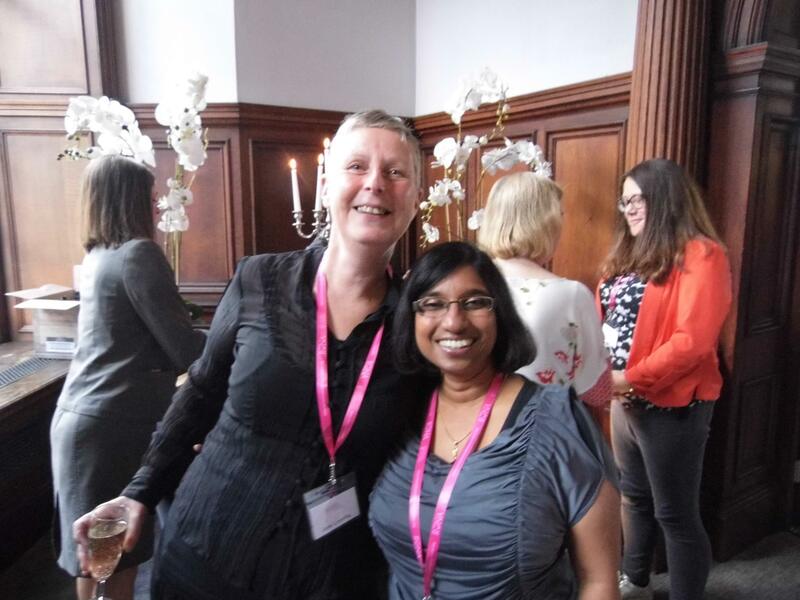 Rhoda Baxter, with Jane Lovering, who I didn’t pluck up the courage to speak to. Gutted! The lovely Ellie Gray and Anne Williams. Feeling a bit nervous, I followed her over to the other side of the room, and there was Ellie, who I recognised immediately. Nerves vanished. I was so pleased to finally meet her, and she was just as lovely as I’d imagined she would be. 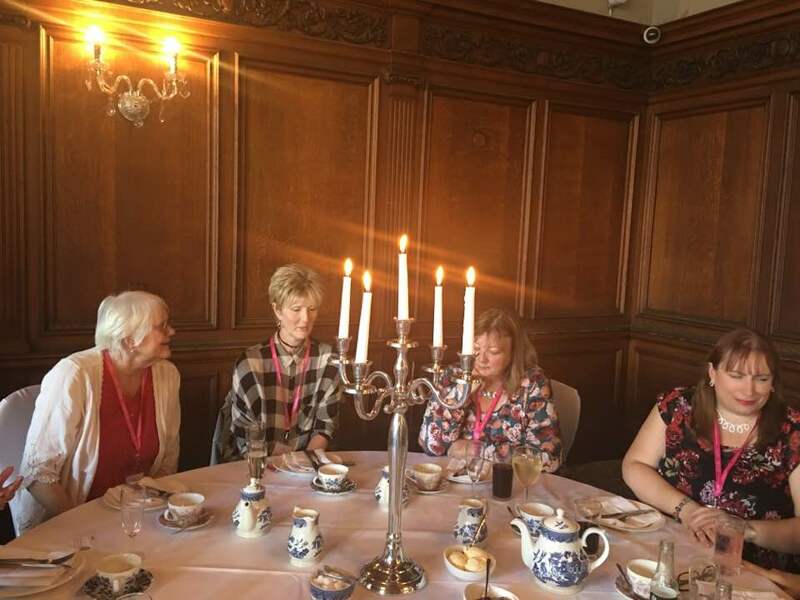 We chatted for ages and I promised I would join the Beverley chapter and attend as much as I could, work hours permitting – and will definitely attend when I leave my day job and write full-time. Afternoon tea. By the time Lizzie took this, Julie and I had probably cleared our plates. Seeing some activity and a flurry of movement suddenly, we hurried back to our table. We were officially welcomed to the York Tea by organiser, Lynda Stacey, and then food was served. You know, it was only when we had nearly finished stuffing our faces that Julie and I realised a) we were the only ones who had eaten just about everything on the plates, and b) we’d been so preoccupied with the food that we’d quite forgotten to take a photograph of it to show you. Luckily, Lizzie Lamb had the foresight to snap hers, and she’s very kindly lent me a picture for your delight. “I wonder if Milly Johnson’s here yet,” I said, to no one in particular. I am such a huge fan of Milly. 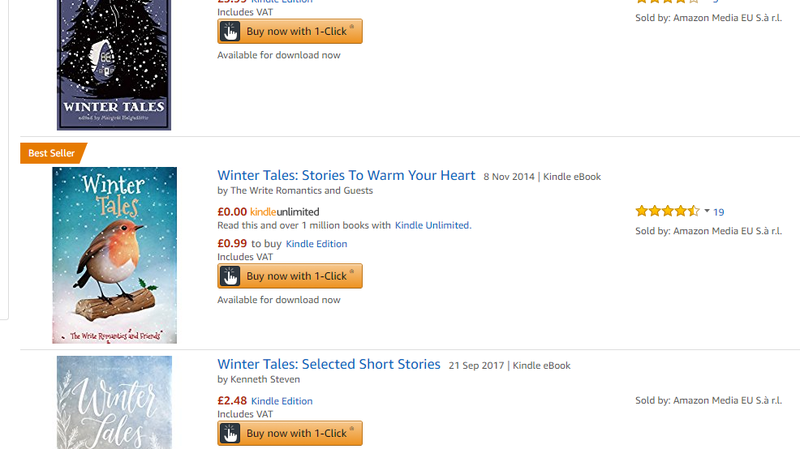 Back when I was wondering if I could really write contemporary romance/romcoms, I decided to read as many books in the genre as I could find, so I trawled Amazon for appropriate titles, and Milly was immediately recommended. Her book, The Birds and the Bees, was the first I read, and I remember feeling so excited about it. I quickly read The Yorkshire Pudding Club and Here Come the Girls. Here were books about women I recognised. Ordinary, working class women with accents like mine, and families and worries and problems I could relate to, and a sense of humour I could really understand and enjoy. Milly’s books gave me hope that, just maybe, you didn’t have to be middle class and posh to write books, after all. When Milly was introduced, I felt my heart thud with anticipation. There she was. I was actually in the same room as Milly Johnson. She gave a wonderful speech that made me laugh, but also moved me to tears at various points. It was worth all the anxiety and stress and sleepless nights the thought of attending this event had caused me, just to see and hear Milly in action. My job was done. Or so I thought. When the food was cleared away, another familiar face loomed into view. Anne Williams! 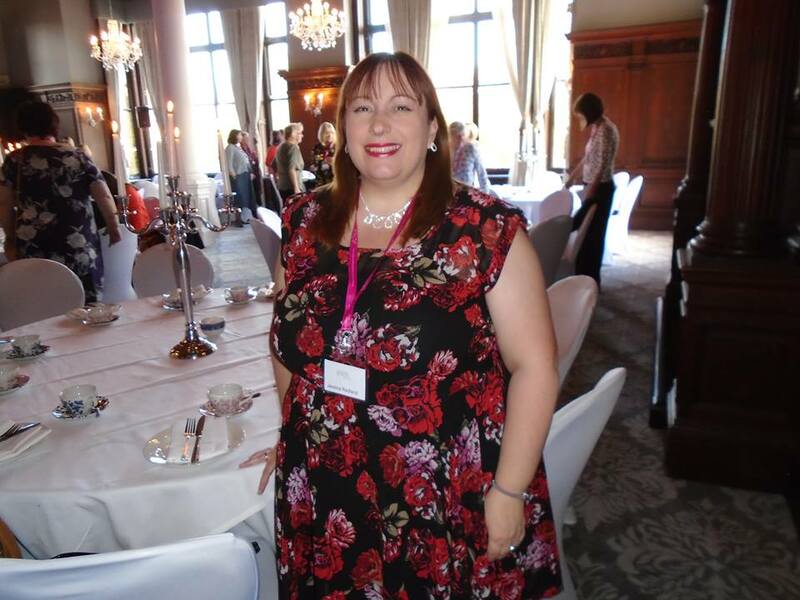 Anne is a book blogger, and she has written some amazing reviews for my books, Baxter’s Christmas Wish and Resisting Mr Rochester. I was so grateful to her, and told her so. We had a lovely long chat, and she introduced herself to Julie and told her one of her books was on her to-be-read list. Anne was just as friendly and chatty as I knew she’d be, and I was so pleased to finally meet her. Me and the truly delightful Lizzie Lamb. Then, as Anne walked away, Lizzie came over, camera in hand, and asked for a photo of the two of us. Julie very kindly took one of us both, and then we launched into conversation as if we’d met loads of times before and had known each other for years. It was fabulous to talk to her properly. She was every bit as lovely as I’d heard she was, and we chatted for ages. When we finally parted, I turned round to go back to my chair and nearly fell over with shock. Sitting next to Rowena was none other than Milly Johnson! I gaped at her, my heart hammering. Milly was sitting in the next chair but one to me. I think my mouth dropped open. She looked up, gave me a puzzled sort of smile, then resumed her conversation with Rowena as I plonked into my chair and tried to look as if I was used to this sort of thing. When she got up to leave, she hugged Rowena, and wandered off, and I gaped at Rowena. “What?” she said. “That was Milly Johnson,” I said – rather unnecessarily, I feel, in hindsight. “I know. Isn’t she lovely?” “I wouldn’t know,” I replied. “I’ve never met her.” Her eyes widened. “Why didn’t you say? I’d have introduced you.” Jeez. Probably a good thing she didn’t. I might still be unconscious. The lovely Janice Preston, with Alison May, another one I wish I’d had the nerve to speak to. Later, Jenni Fletcher came round to our side of the table. She told us all about the Beverley chapter, and Julie and I both agreed we would love to join. She was bubbly and friendly and made us laugh. I realised, suddenly, that not a single person we’d spoken to had been unfriendly or stand-offish at all. Everyone had been absolutely lovely to us – a fact confirmed when Janice came over to talk, and we had a fascinating conversation about clothes shops, among other things. Then Nicola Cornick came over to talk to Dorinda, and she was another friendly, warm person. Yep, the room was full of delightful, kind, funny, interesting people. What on earth had we been so worried about? Me. Really. This is what one glass of prosecco does to me. Totally out of focus. As we were leaving, I handed over my badge and waited for Julie, and John Jackson wandered over to hand in his. I introduced myself and thanked him for all his Friday Follows on Twitter each week, and congratulated him on his forthcoming book. He took out his camera and snapped me there and then. When I saw the photo later, I looked a bit blurry and out-of-focus. That prosecco must have affected me more than I realised! Julie and I headed for the front door, passing Julia Ibbotson, who was being interviewed in the lobby. As I heard her discussing her work with the reporter, I thought, I can’t believe this is my life now. 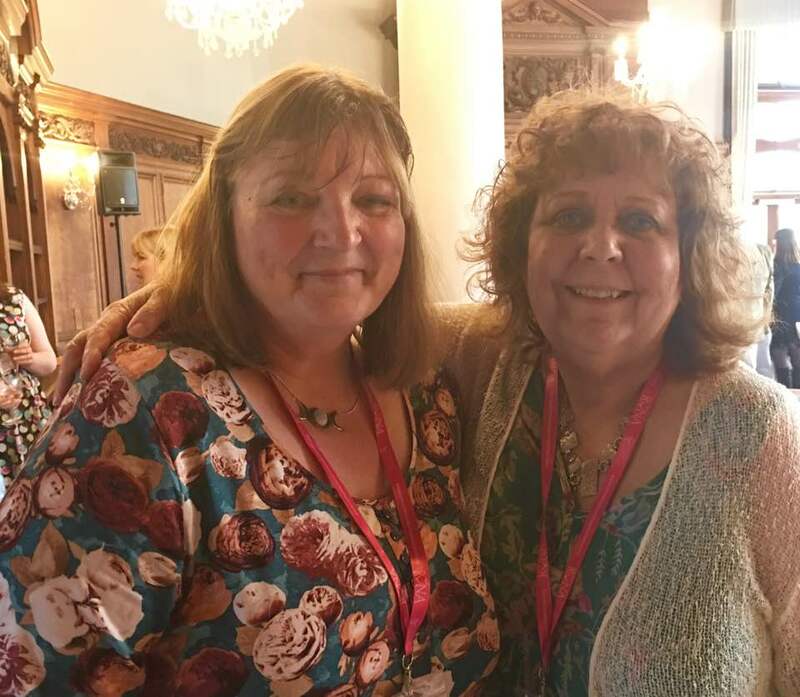 How lucky am I to mix with such amazing people, to meet authors whose work I really enjoy and respect, to be able to chat about books and writing to my heart’s content, and to make such wonderful friends? I feel so blessed to be part of this world. We left the hotel and headed back to the station to catch our respective trains. We both agreed we’d had a fabulous time. 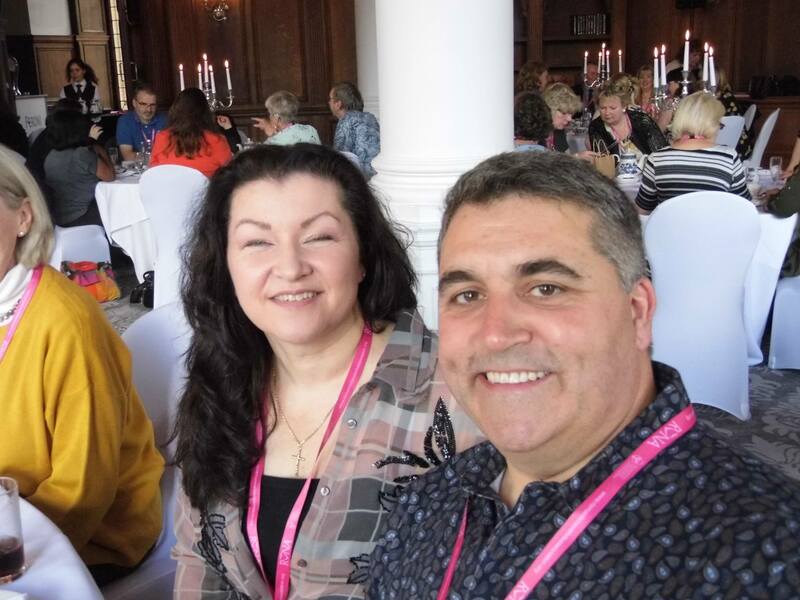 We’d chatted to Facebook friends in person for the first time, found new friends that we’d never spoken to, even online, before, and picked up tips and information. 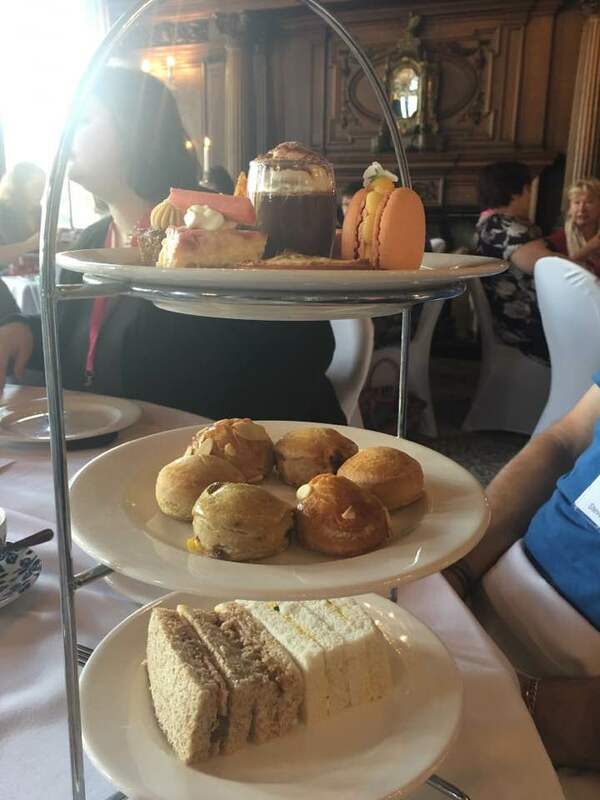 We’d heard a wonderful speech by a fantastic author, had lots of laughs, and a pretty cracking afternoon tea. All in all, it was a fabulous event, and we were both really glad we found the courage to attend. Many thanks to Lynda Stacey for organising this event, and thank you, too, to Julie Heslington, John Jackson and Lizzie Lamb for the use of their photographs. 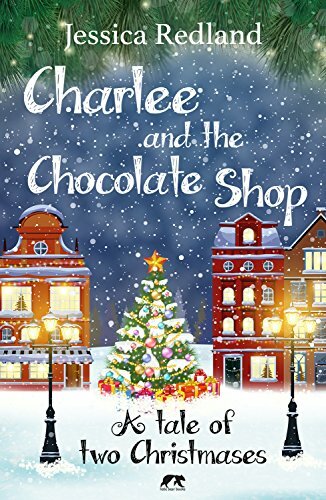 Julie’s/Jessica’s latest book, Charlee and the Chocolate Shop, is out now, and you can buy it here. I’m really excited to be releasing my 5th book, Bear With Me. I particularly wanted to launch it today on 1st May because it’s my birthday; perfect birthday gift to myself! Working on Bear was a little bit scary because I’d lived with my Whitsborough Bay Trilogy and the cast of characters I’d created for about fifteen years! Bear With Me is still set in Whitsborough Bay but with a new cast of characters, although a few of the characters from the Trilogy do put in cameo appearances which I really enjoyed being able to do. As well as new characters, I’ve written from two points of view for the first time. And one of them is male. So it’s all change for me. The title, Bear With Me, works on a couple of levels. Firstly, it’s the name of the teddy bear shop that the protagonist’s mum, Julie, owns which is the setting for part of the book. Secondly, it’s about needing to ask someone to “bear with me” because you’re not ready for a relationship. I used to have a teddy bear shop so it was perhaps inevitable that I’d set one of my stories in one. My teddy bear shop was called Bear’s Pad and I’ve given a nod to that in Bear With Me by calling Julie’s cottage Bear’s Pad. Jessica is my pen name. My real name is Julie so there’s a little nod to me in there too. Whilst I had the shop, I attended a workshop where I learned how to make proper jointed mohair teddy bears. These are known as artist bears. I kept my very first one, sold my next two and then the next two I made were presented to my mum and my mother-in-law on my wedding day. My brand for these was Ju-Sea Bears because of my name and my home by the sea. So, of course, I decided that the bears that Julie makes would be called Ju-Sea Bears. I like to put little touches like that into my writing. Bear With Me is available for Kindle download now. 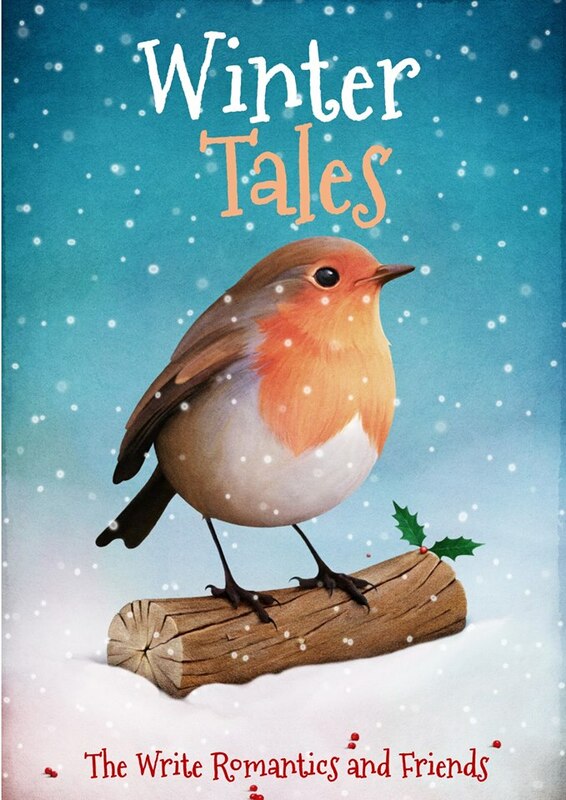 I absolutely love the cover which is courtesy of my very talented husband, Mark. Sometimes love finds us when we least expect it. But sometimes love leaves us, just as unexpectedly. Everything changes for Jemma on the weekend of her 28th birthday. 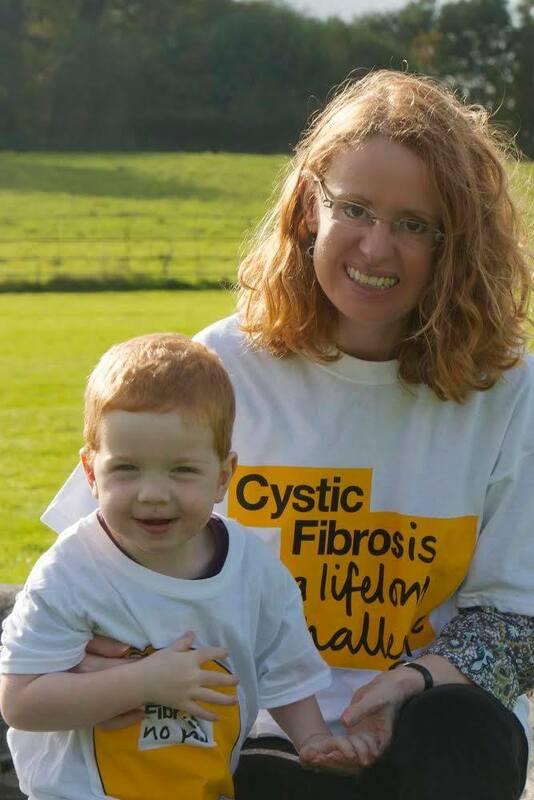 An unexpected proposal from boyfriend, Scott, is overshadowed by her mum’s diagnosis with a life-changing condition. After the weekend, she needs Scott’s support more than ever. So why isn’t he returning her calls? Everything was meant to be changing for Sam that same weekend. He should have been walking down the aisle with Nikki. But she’s not around anymore and Sam’s struggling to face the future. Did he do the right thing by moving to London to escape the memories of their life together? When they’ve loved and lost, can they bear to let love in again?